Project to Break Ground in First Quarter for Delivery in Late 2013. 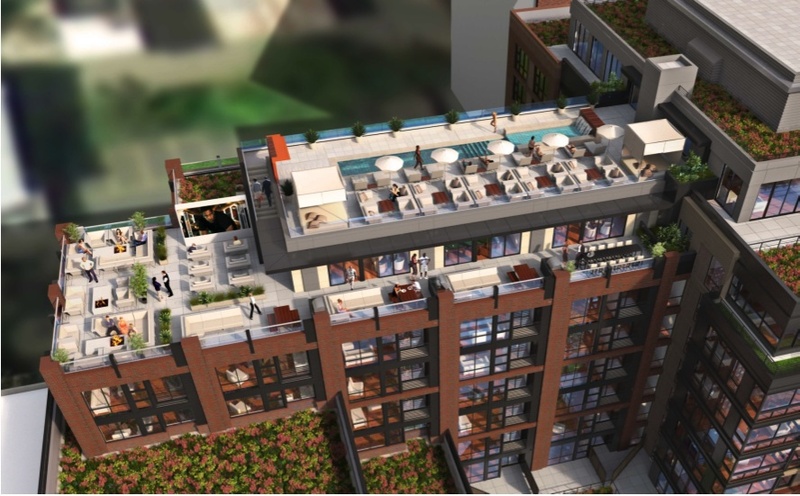 The nine-story building, which incorporates historic structures along U Street, will feature 267 luxury apartment units, approximately 42,000 square feet of retail and commercial space, and a 148 space below-grade parking garage. Sounds like a good spot for a Trader Joe’s eh? 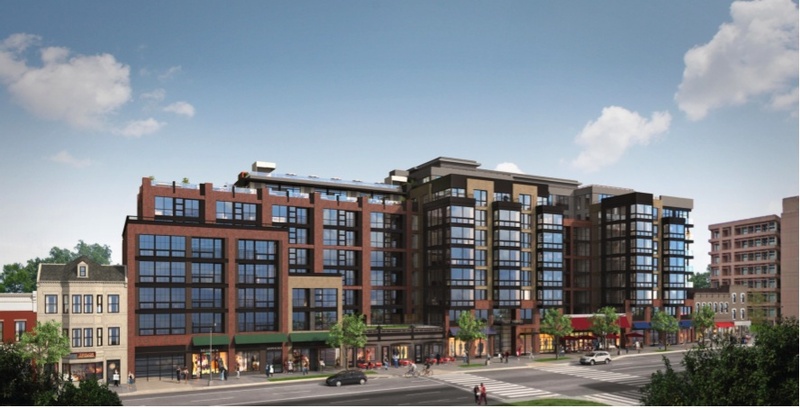 What do you think of the renderings? Dear PoPville – Roberta Flack Lived in DC. Anyone Know the Exact Address of her Euclid Street home?